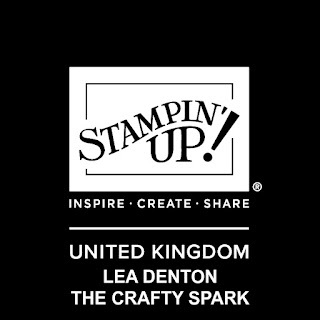 OMG HOW EXCITING IS THIS!! Whether you have an entire room or a small corner in your home for stamping, your creative space should be tailored to you. 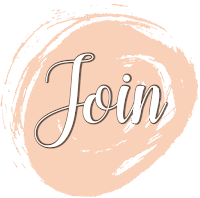 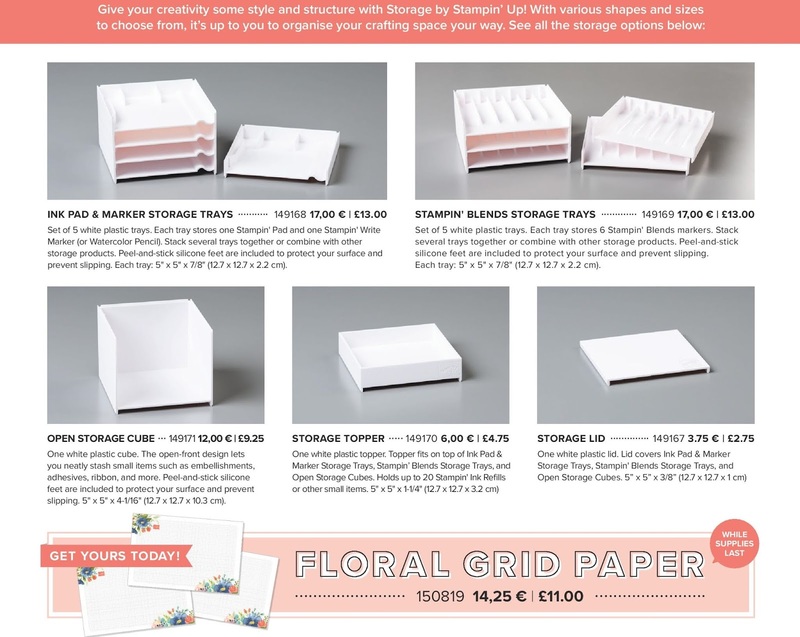 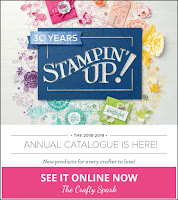 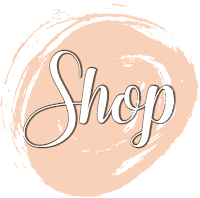 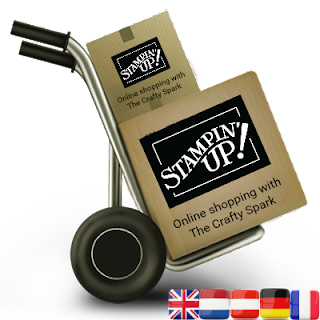 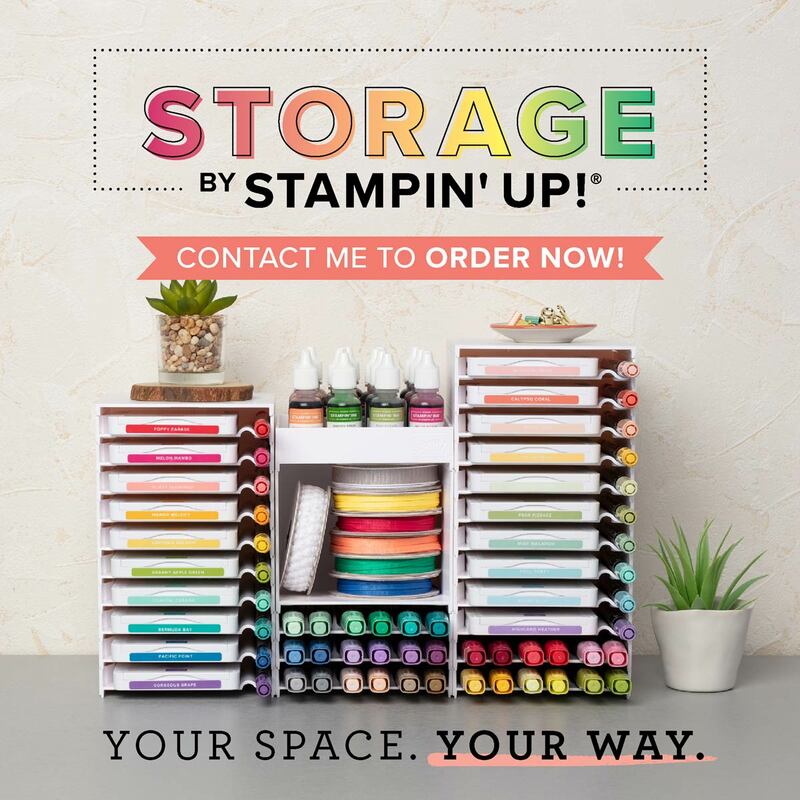 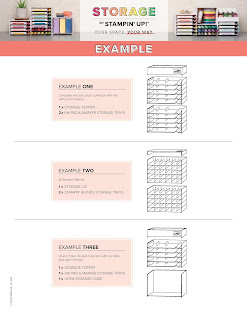 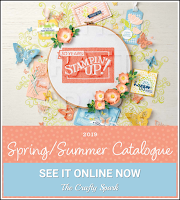 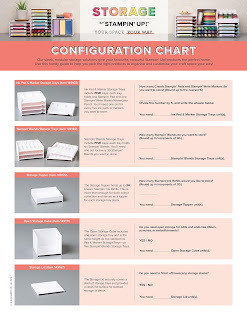 Our new product line, Storage by Stampin’ Up!, provides you with modular storage solutions that let you organise - and customise - your space your way!